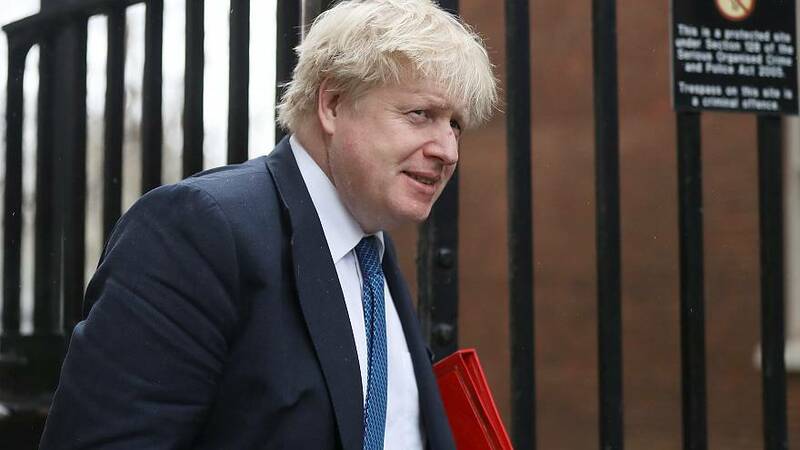 British Foreign Secretary Boris Johnson has said the UK government believes it “overwhelmingly likely” that Vladimir Putin ordered the nerve agent attack in England on a former double agent. “We have nothing against the Russians themselves. There is to be no Russophobia as a result of what is happening,” Johnson said on Friday. The remarks implicating the Russian president directly are likely to escalate the dispute between London and Moscow. Announcing the expulsion of 23 Russian diplomats in Parliament on Wednesday, Prime Minister Theresa May said there was “no alternative conclusion other than the Russian state was responsible for the attempted murder” of Sergei Skripal and his daughter Yulia. On Thursday the British government secured the backing of the leaders of the United States, France and Germany. Their joint statement said there was “no plausible alternative explanation” to Russia being to blame for the attack. The Kremlin has described Boris Johnson’s comments as “shocking and unforgiveable”. Earlier, Russian Foreign Minister Sergei Lavrov confirmed that Moscow planned to expel British diplomats in retaliation for the UK government's punitive action. Who is the favourite to replace UK prime minster Theresa May?